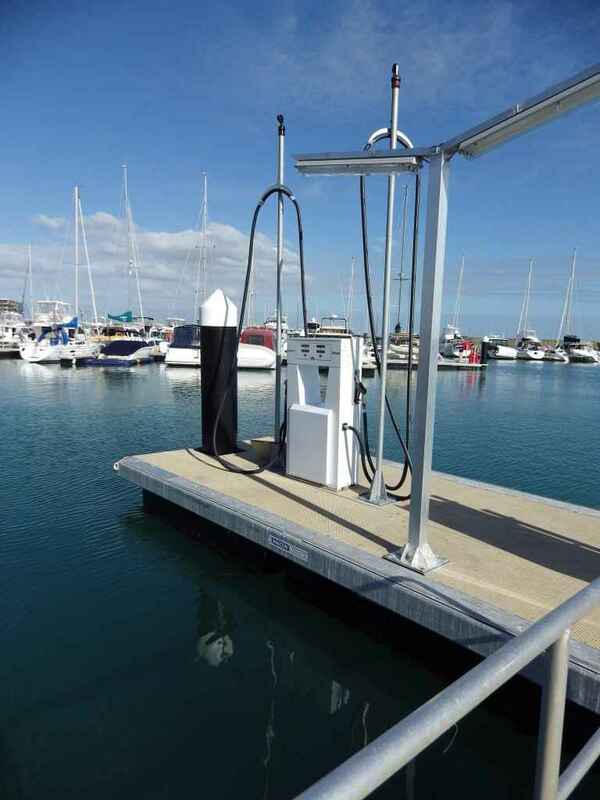 The project was instigated to allow boat users to refuel their craft with unleaded petrol or diesel fuel from within the marina complex. 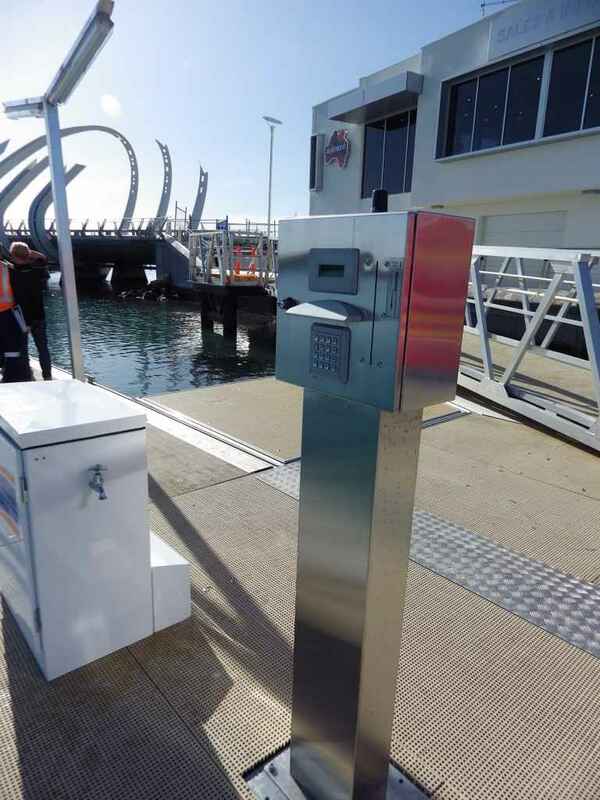 Autonomous payment and inventory was also provided to allow remote management of product levels and alarm indication. 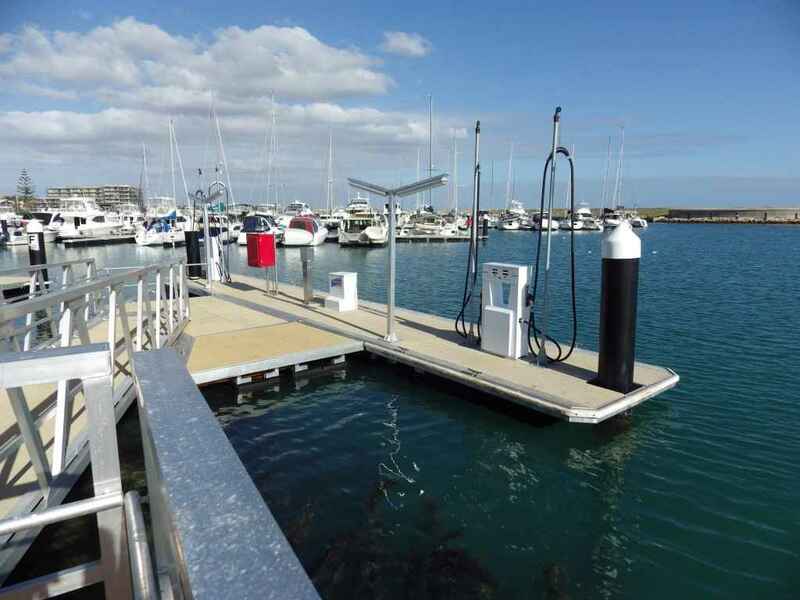 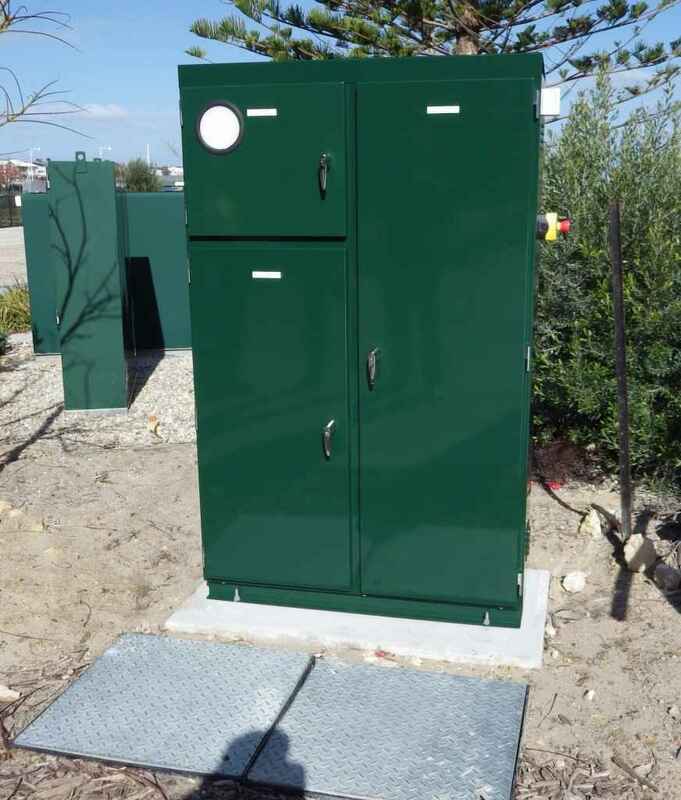 Petro Min Engineers was able to provide a customised engineering design which adapted to the constraints of the site and the physical challengers involved with a floating pontoon installation within a hazardous area zone.